» Is This Mannequin That Looks Like Steve Nash Horrifying or Hilarious? OK well, first of all, sorry, Mike. We are absolutely judging you right now. But yes, you are correct. 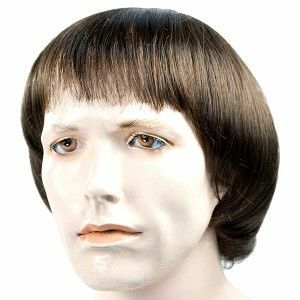 This incredibly creepy mannequin does look like Steve Nash. Did you find something weird and creepy that reminded you of an NBA player this weekend? Tell us all about it.